The 2016 Lincoln MKC near Slidell, LA has everything it takes to compete with the world’s best. Kicking off its campaign for ascendance is poised performance, plenty of premium accommodations, and Lincoln’s legendary luxury. It’s certainly a worthy addition to the intensely-contested compact luxury crossover class. 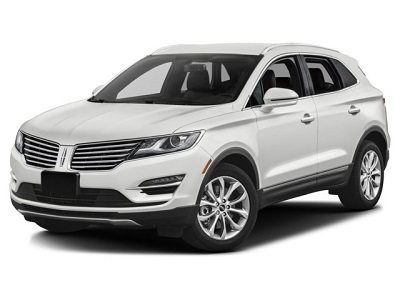 If you’re in the market for nothing less than a stellar SUV, the 2016 Lincoln MKC Premiere 100A is one of the strongest candidates in the market. Highway, town, rough roads— the 2016 Lincoln MKC near Slidell, LA maintains perfect poise through it all. You’re in for superb ride comfort with the available adaptive suspension dampers which allows the 2016 MKC to dispatch rutted and bumpy urban streets with very little drama. The EcoBoost engine is a potent source of power, and paired with the 6-speed SelectShift® automatic transmission. what you have is a very responsive powertrain. Posted on April 20, 2016, in Business and tagged 2016, dealers, lincoln, mkc, slidell. Bookmark the permalink. Leave a comment.